Whenever you visit Bratislava, you will certainly not get bored. However, if you are thinking about the best time to visit, this summary of the best events taking place each year in Bratislava will help you. We have brought you a list of the Top Ten events to be held in Bratislava during 2017 and you can be part of them. Therefore, go ahead and plan, book and travel. In the modern history of the city, the municipality of Bratislava regularly opens its doors for everybody. 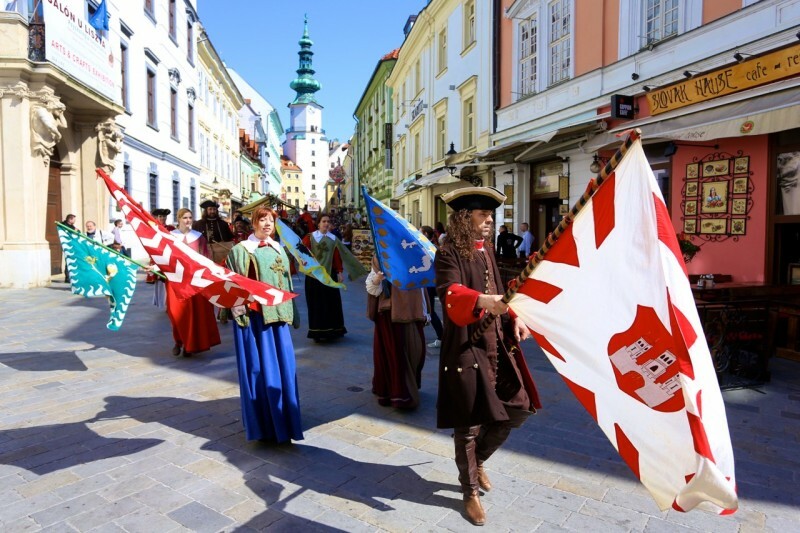 This year in April, the important event called Bratislava for everybody will take place for the 14th time. If you’re planning to visit Bratislava during spring, don’t hesitate to combine your trip with this event. The municipality will open dozens of events of the city organizations in those days. You may look forward to an attractive weekend spent in the town, at cultural organizations, in the squares as well as in the nearby nature. 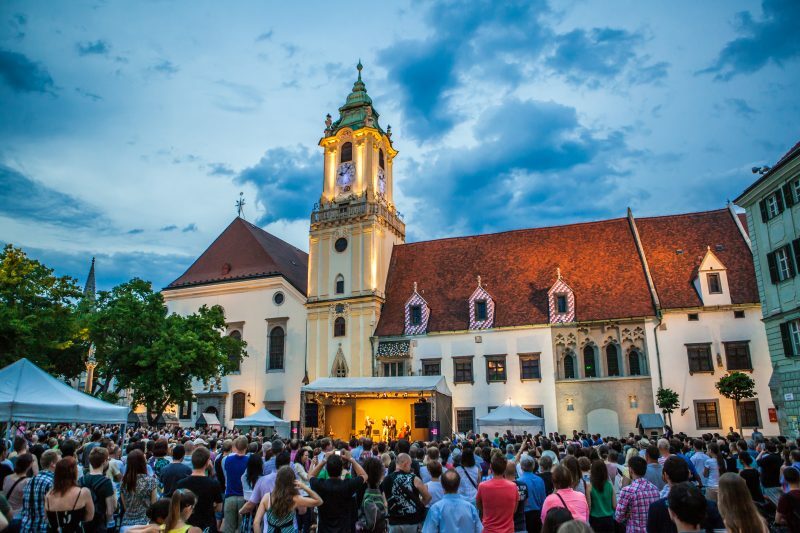 The biggest city festival called Cultural summer and the Castle festival turns Bratislava into a stage full of multi-genre programmes every year. 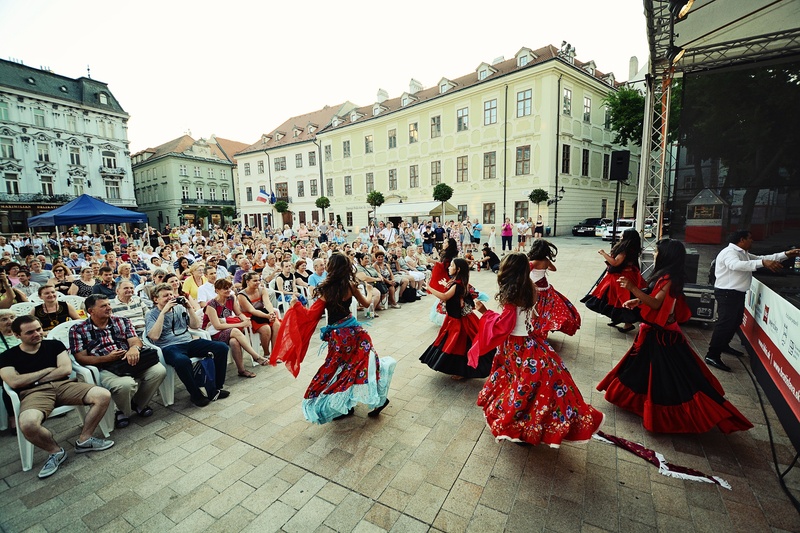 This event lasts the whole summer season and it will surely liven up your stay in Bratislava. New projects will be prepared from the beginning of June, but regular festival highlights such as Knights at Devín Castle, MusicSquare at Hlavné námestie, Festival EUROVEA, The International Guitar Festival, The Organ Festival at the Cathedral, Cultural Summer with Minorities and many more will also take place. If you’re a music fan, you’ll appreciate time-tested cycles like Music on the Danube or WorldMusic at St. Martin’s Cathedral. 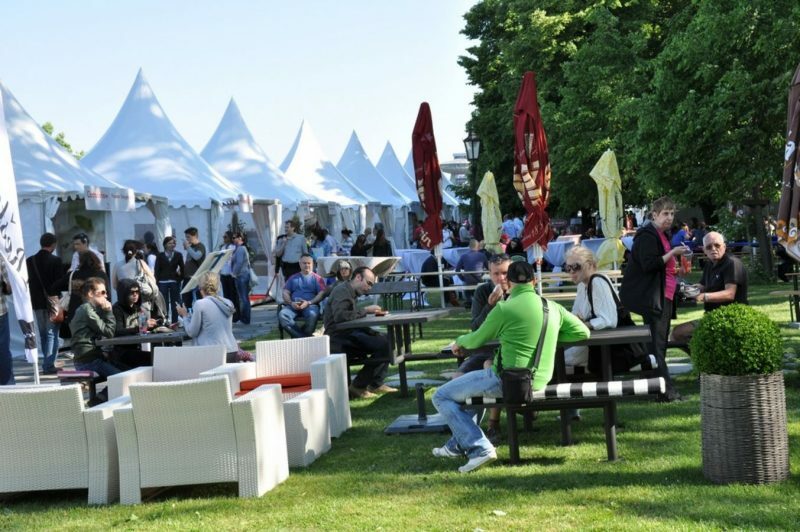 For film, literature and sport lovers the Travelogue movies, the Summer open-air reading area at the Red crayfish, International Bratislava or bratislava-inline will be prepared. In summer, Bratislava will simply amaze you. If you like eating in unusual places, jot this date down in your diary. The Slovak food festival can be considered as the biggest picnic in town and this year it will be taking place for the 8th time! 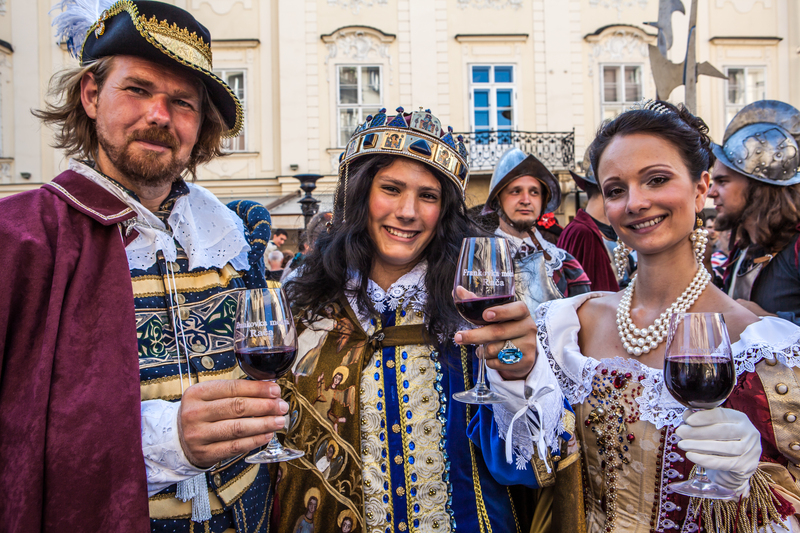 This gastronomic weekend is full of wonderful food, drinks, live shows, competitions and discussions and takes places on the grounds of Bratislava Castle which offers a grandiose view of the city. We shall commemorate the glourious past of Bratislava this year with a series of events, lasting from 10 to 17 June 2017. Together with Austria and Hungary, Bratislava will take part in celebrating the 300th anniversary of the birth of Maria Theresa, one of the most famous people in the history, who was crowned in Bratislava in 1741. Residents and visitors to the city will be able to enjoy the coronation atmosphere through cultural events, theater performances, concerts of sacred music, worship, period music and games. Viva Musica! Festival offers exclusive musical projects performed by top-level artists from Slovakia and abroad each year. There are also concerts full of casual entertainment, no tie dress code and so-called “noble” boredom of which people are usually scared of at the thought of classical music. Since its opening year, it has offered people the best of classical music in a form attractive to everybody: untraditional venues, untraditional contexts, and with free admission to some concerts. This concept has been hugely successful: Viva Musica! Festival is currently the largest international summer music festival in Bratislava. 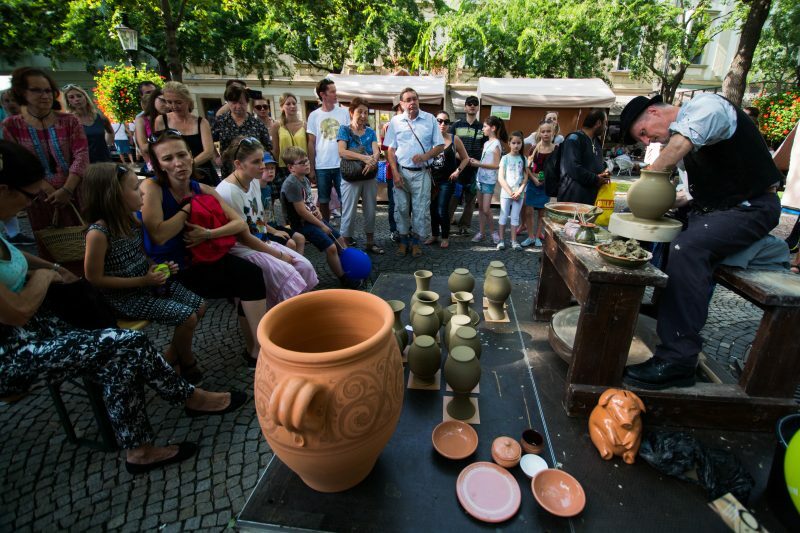 On the first weekend in September, the streets of Bratislava’s Old Town will host the biggest city festival Craftsmen Days ÚĽUV (Centre for Folk Art Production) for the 26th time. Traditional crafts and homemade products, which are the main attraction of the festival, will be presented by the craftsmen through direct demonstrations and you’ll be taken back to the rich history of Slovak crafts. Craftsmen Days ÚĽUV are very popular among the youngest as well, so if you’re planning to visit Bratislava with your children, it’s definitely worth combining your trip with this event. During three nights in September, Bratislava comes to life through the magic of tales, legends and myths. Prominent buildings in the city are brought to life thanks to light and interactive installations after dark (between 7:00 – 11:00 pm). The basic elements of the event are installations that make use of light as a medium to communicate perceptions, interactions or experiences. All of a sudden, a night-time walk in Bratislava takes on a whole new meaning. 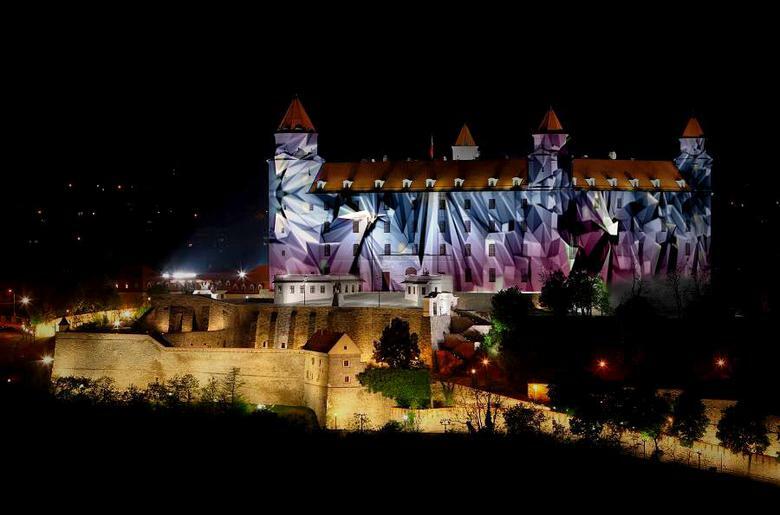 White night is the largest and most visited festival of contemporary art in Slovakia. 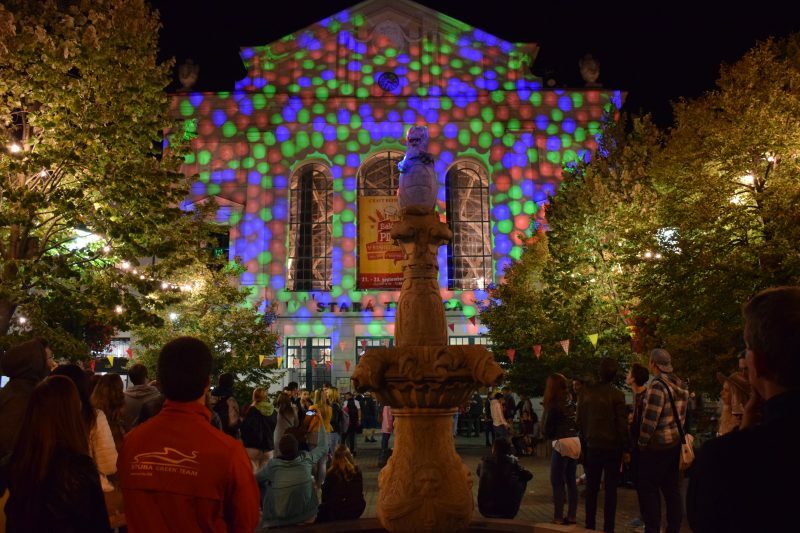 It is one of the most beautiful autumn events in Bratislava, where you can experience an untraditional artistic walk through the night city, full of experiences and new perceptions. During the second Saturday of October, the night becomes day and the streets of the city fill up with people and art. Each visitor gets an artistic map that guides him or her through various art spots: visually attractive installations, concerts, films, various theatre plays, dances, literature and live performances. 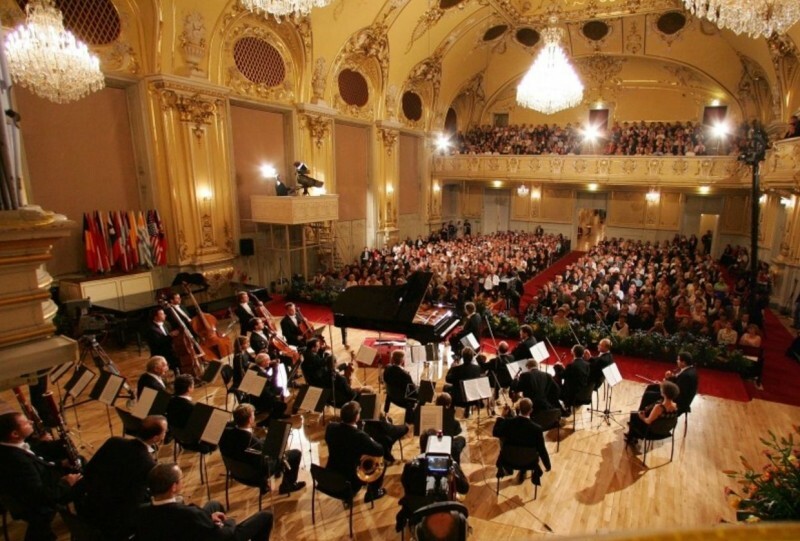 If you’re a fan of classical music, we highly recommend visiting Bratislava during this period. The 53rd Bratislava Music Festival is the most important and most prestigious international festival in Slovakia with a long tradition (1964). The Bratislava Music Festival is an annual presentation of the artistic prowess of renowned international orchestras, conductors and soloists as well as Slovak artists in dramaturgically interesting programmes. Bratislava is truly magical in the time before Christmas. If you are considering visiting the city before Christmas, you’ll be thrilled. 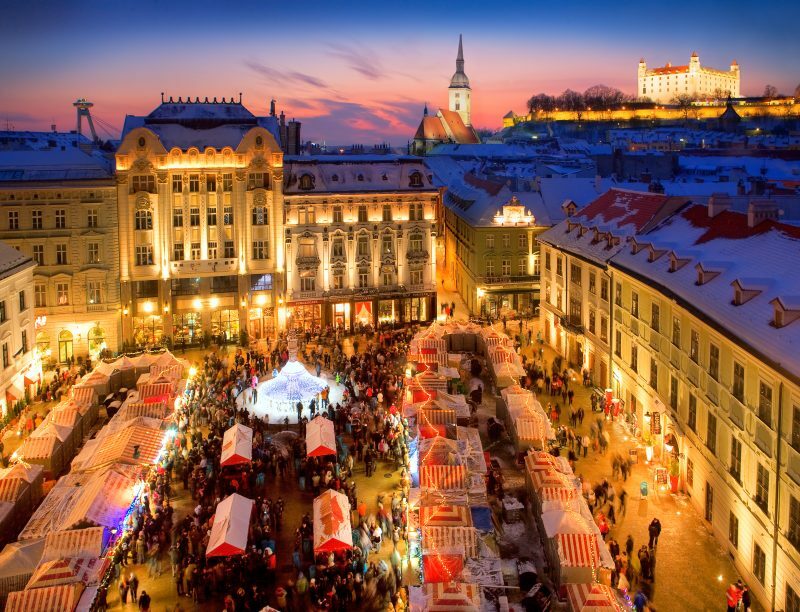 The Christmas market in Bratislava has a long tradition and creates its own small city within a city. Each year, the markets can be found on Hlavné námestie, Hviezdoslavovo námestie, Františkánske námestie, Primaciálne námestie, Courtyard of the Old Town Hall and Námestie Milana R. Štefánika. The cute red and white stands attract visitors to get a taste of traditional Slovak delicacies and mulled wine from local winemakers. The Christmas atmosphere is perfectly complemented by traditional music programmes and ice rinks in the city centre. Download Eventland and explore the best events, places to go and the top things to do. Get the access to all events and activities, choose the ones you like – don’t sit at home at the weekends, go out and meet people. Let us drag you into the life of local community. Get to know about all concerts, cultural events, exhibitions, festivals, flea markets, sports or parties. Top things to do today or visit this weekend – marathons, yoga events etc.